Back at MMS2012 Microsoft announced they would be releasing two new authoring tools for Operations Manager (SCOM). Well after a little delay, they've now been released. 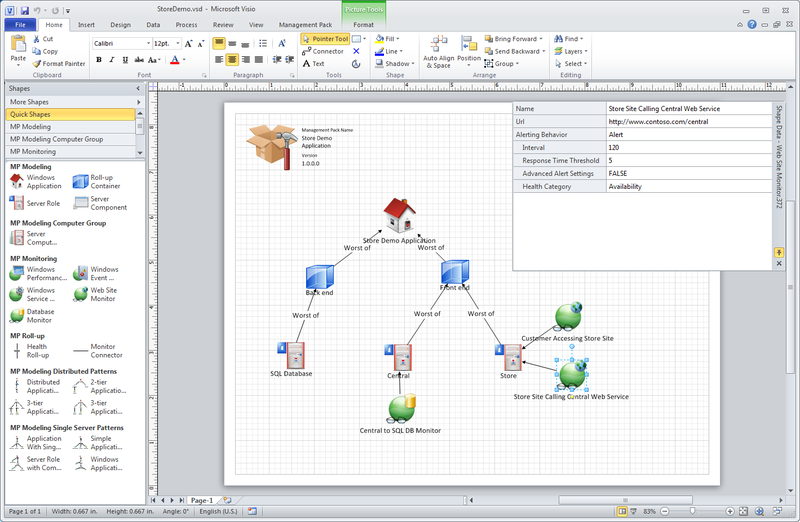 They're a little self explanatory, but basically the Visio MP Designer allows you to graphically design a management pack within Visio, using built in best practice methods to fairly quickly generate a management pack. 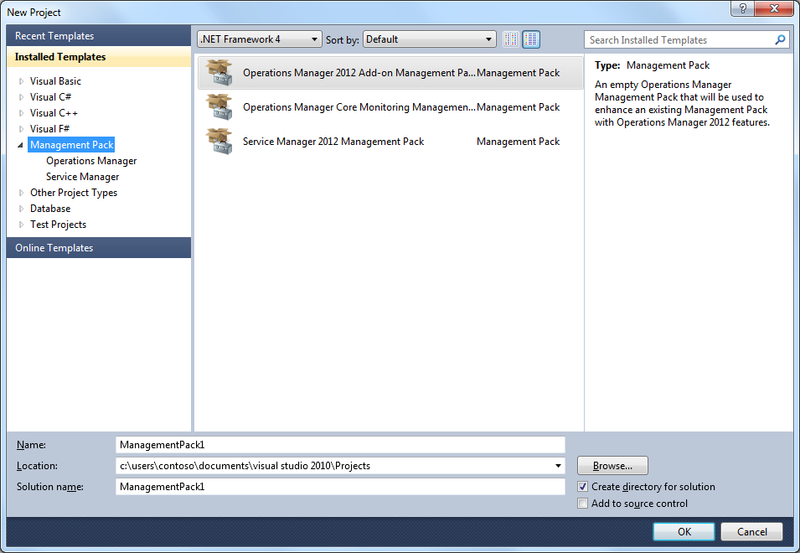 Likewise the Visual Studio extensions add class types and discovery rules etc into Visual Studio.